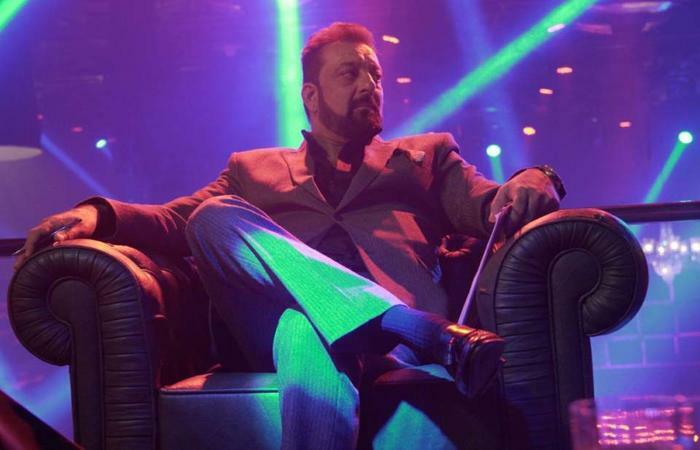 Saheb Biwi Aur Gangster 3 is an Upcoming Bollywood Movie in 2018, It is Crime, Drama Film and Sanjay Dutt, Mahi Gill in lead roles. This film is Directed by Tigmanshu Dhulia and Produced by Tigmanshu Dhulia. It is made under the banner of Wave Cinemas. Saheb Biwi Aur Gangster 3 is scheduled to release on 27th July 2018. The third movie of the movie 'Saheb Biwi Aur Gangster' will be released on July 27. Actor Sanjay Dutt announced on Wednesday on the occasion of Valentine's Day. Sanjay said, Tigmanshu Dhulia's directed Saab Biwi and Gangster-3 theaters will be released on July 27, 2018. 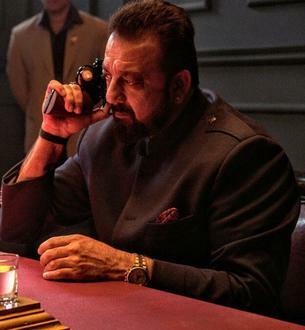 Sanjay shared a picture of the film in which he was sitting on a chair holding a gun.